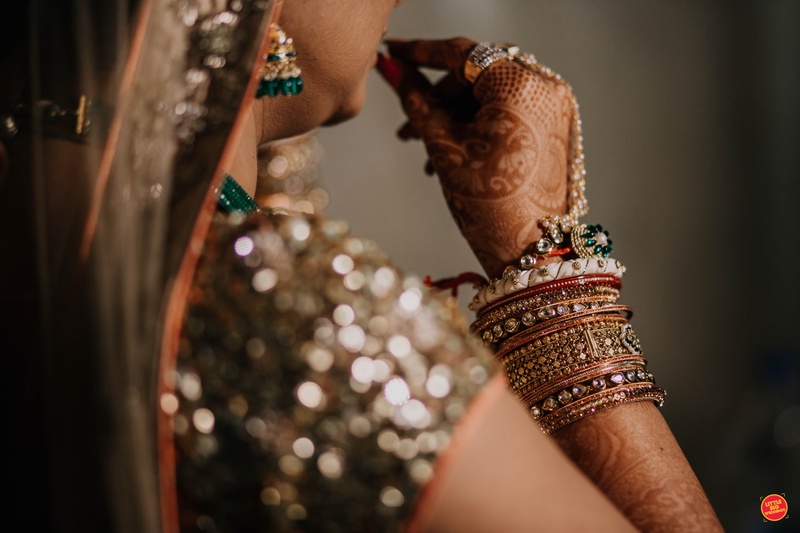 Little Big Weddings, Mumbai is a team of young and passionate photographers and filmmakers who bring in that extra element of fun to every wedding. Coming from different fields of expertise what brings them together is their love for celebration, happiness and life. They believe weddings are a BIG deal and that every moment in this journey of togetherness is special. They don't just create timeless memories at your wedding but become a part of your wedding. 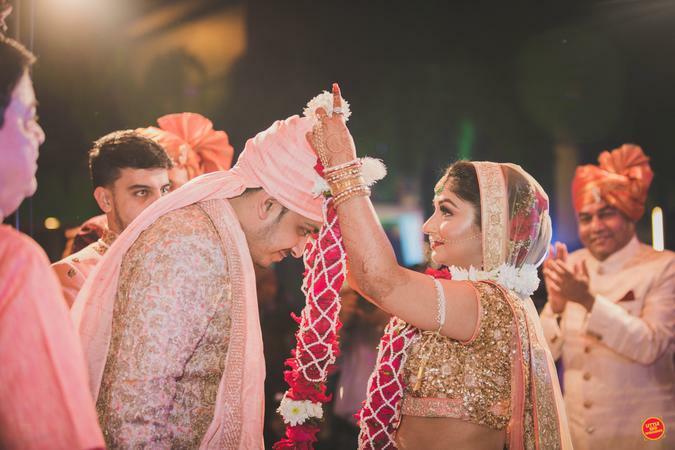 Little Big Weddings, Mumbai share the joys of togetherness, live the sincerity of the vows, feel the love in the air, dance to the melodies of happiness and sometimes even pick up your clothes from the laundry. Little Big Weddings is a Wedding Photographer based out of Malad West, Mumbai . Little Big Weddings's telephone number is 9136606373, Little Big Weddings website address is http://littlebigweddings.in/, Facebook page is Little Big Weddings and address is Malad(West), Mumbai 400068. 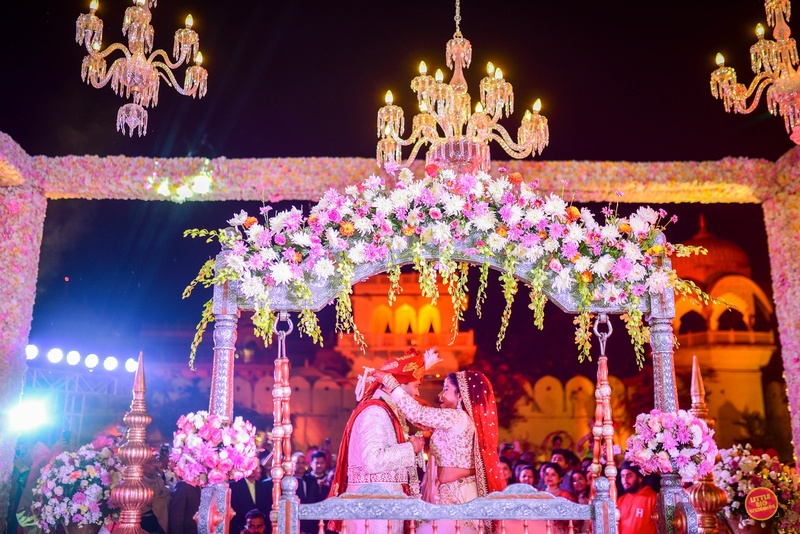 In terms of pricing Little Big Weddings offers various packages starting at Rs 180000/-. There are 2 albums here at Weddingz -- suggest you have a look. Call weddingz.in to book Little Big Weddings at guaranteed prices and with peace of mind.